More of an extended Medium rant than book, Wolfe paints Darwin and Chomsky as arrogant, ego-driven, and vindictive toward their contemporaries while providing less evidence for those accusations than he says they provided for their theories. 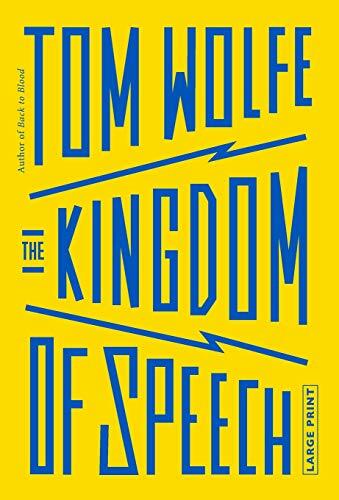 Wolfe's over-the-top dramatic retelling of events resembles an episode of the 1960s Batman TV series. His takedowns of Darwin and Chomsky aren't as dramatic as he seems to think, and his own conclusion lacks evidence. By the end, it felt like waiting for the check after dinner with an obnoxious business associate who has had one too many.